What will hatch from this egg?! 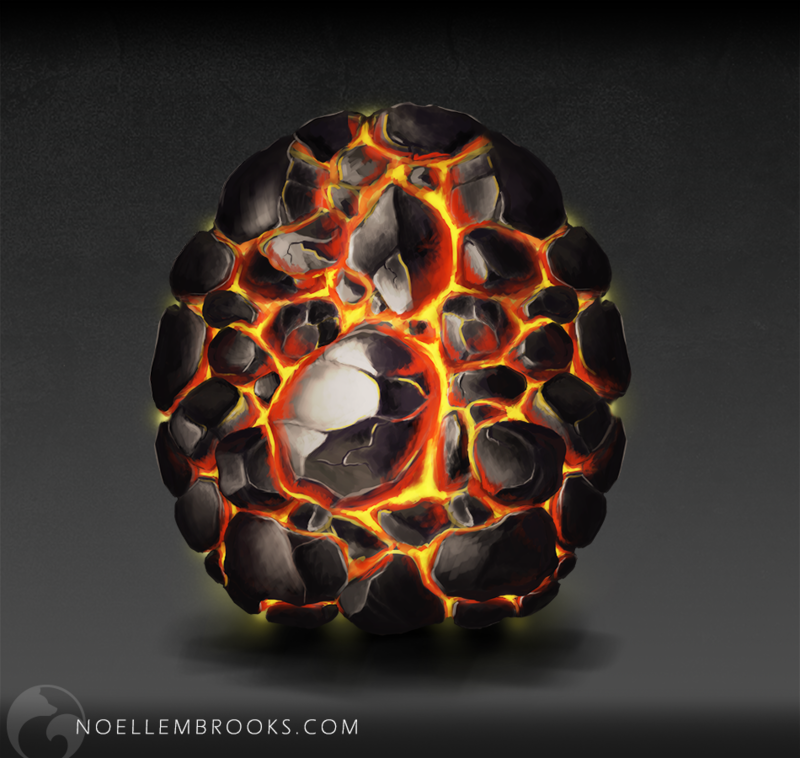 Order an original character design and digital media illustration inspired by this egg’s design. Exclusive rights to character. Character can be modified in any way, such as name, gender, personality, design, etc. Created with digital media in Adobe Photoshop Creative Cloud. Artwork measures 7200x5400px, 600dpi, signed. Created live on Twitch on February 9, 2019. Includes full-resolution, non-watermarked .psd and .png digital files.